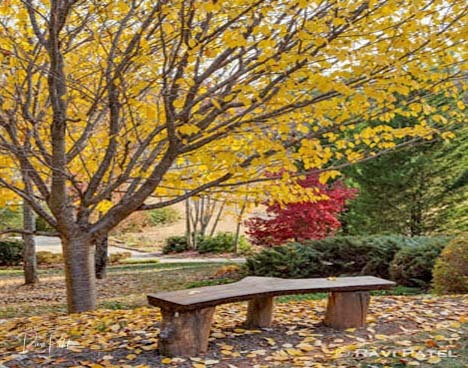 We end our Bench View Series with images of the Spring, Fall and Winter seasons. 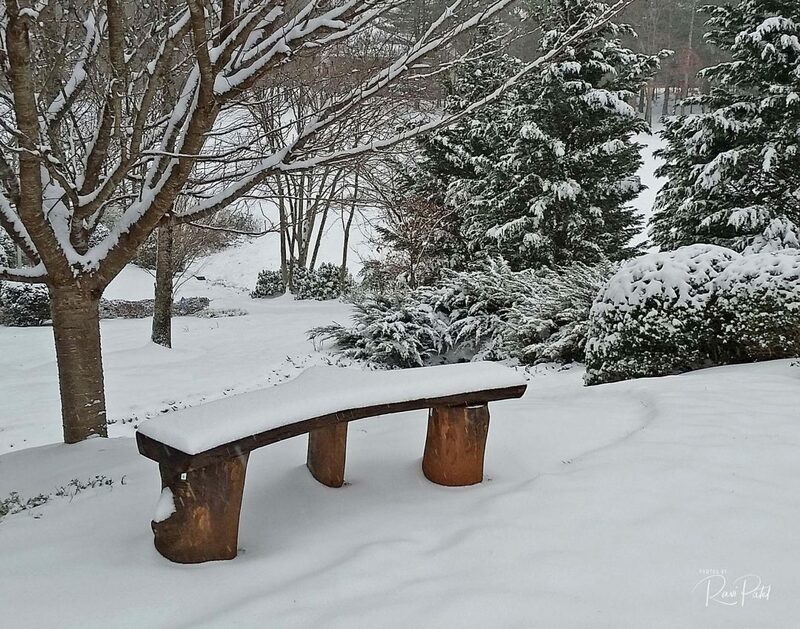 Hope you enjoyed the unusual perspectives. 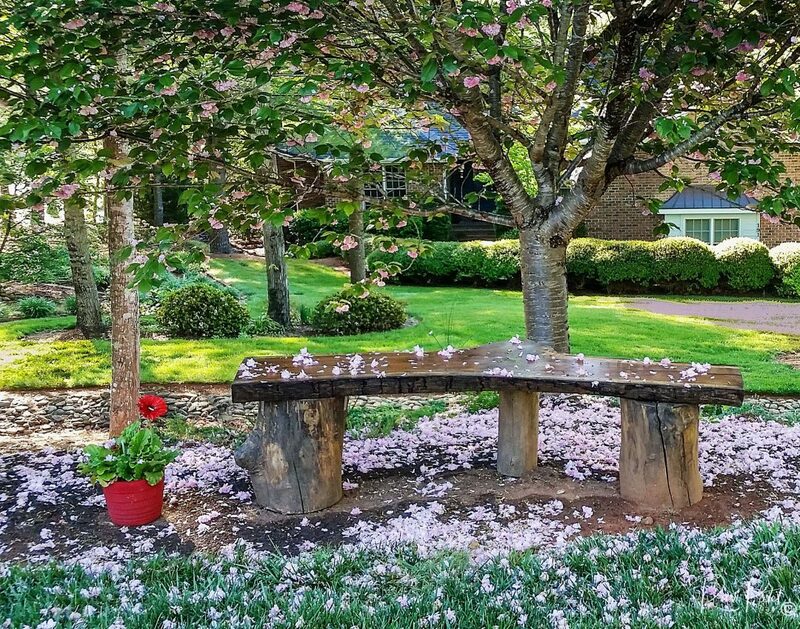 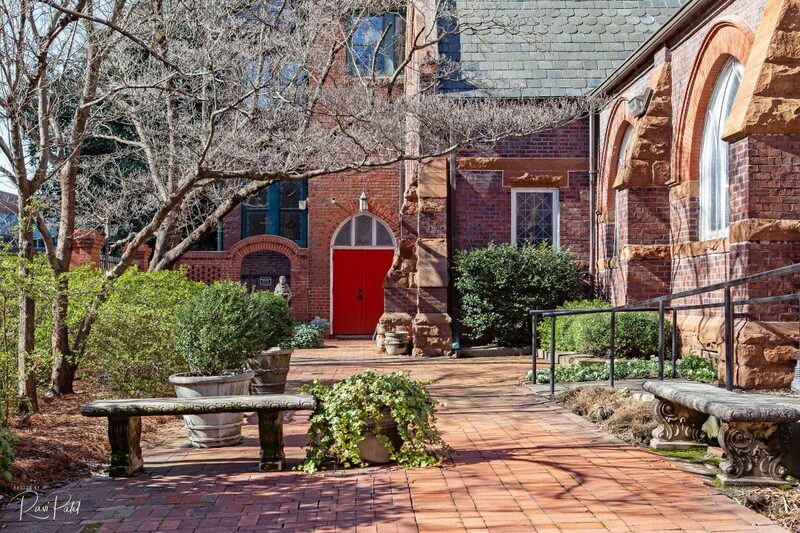 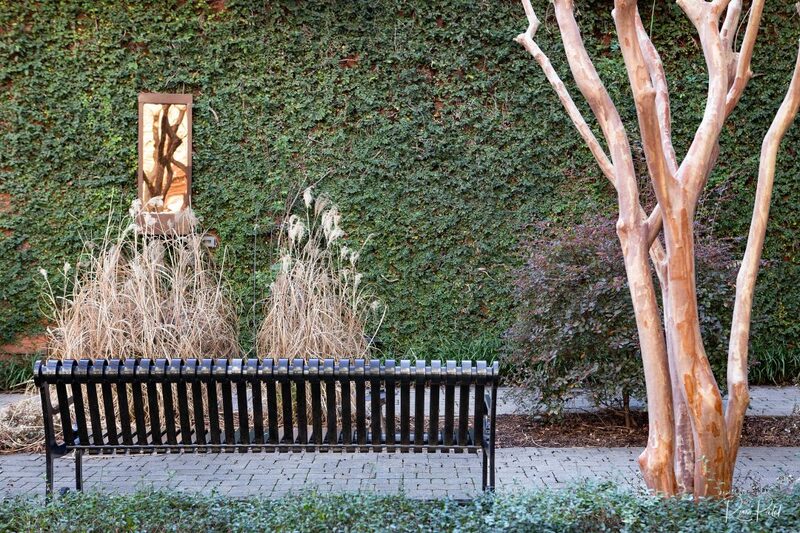 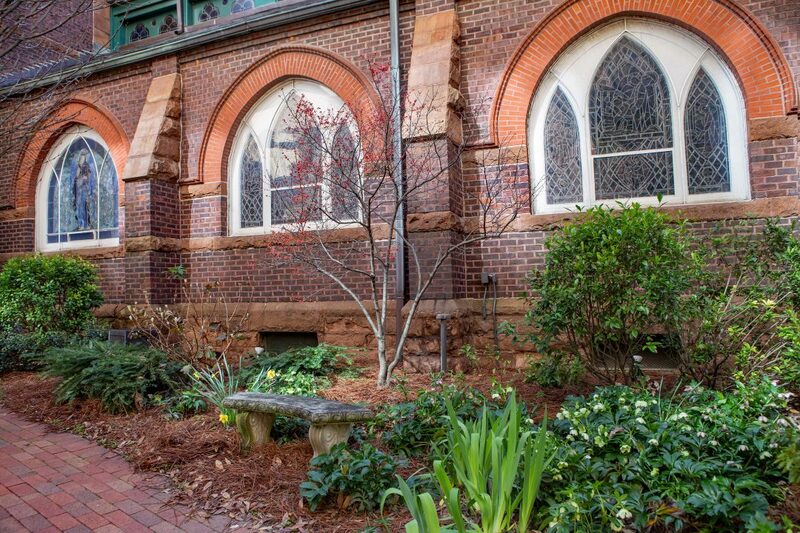 A bench to view the garden wall and reflect at the Meditation Garden at St. Peter’s Catholic Church, Charlotte. 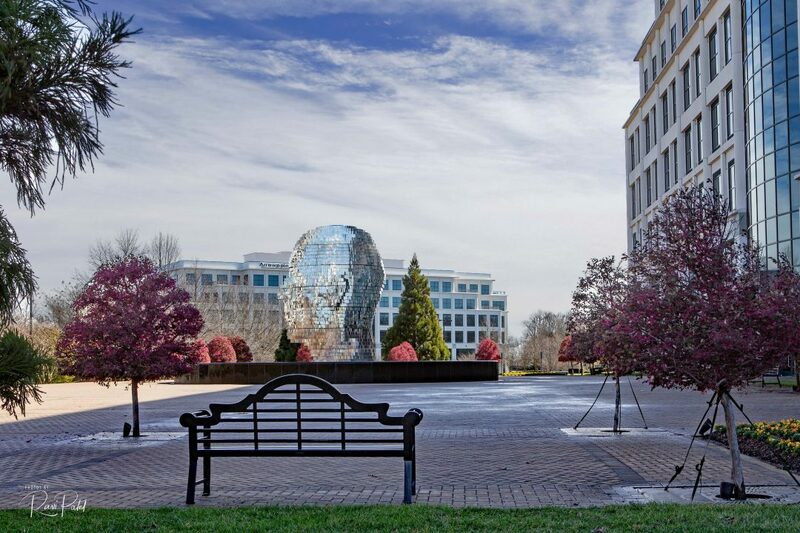 We continue our Bench View series with scenes from Charlotte, North Carolina. 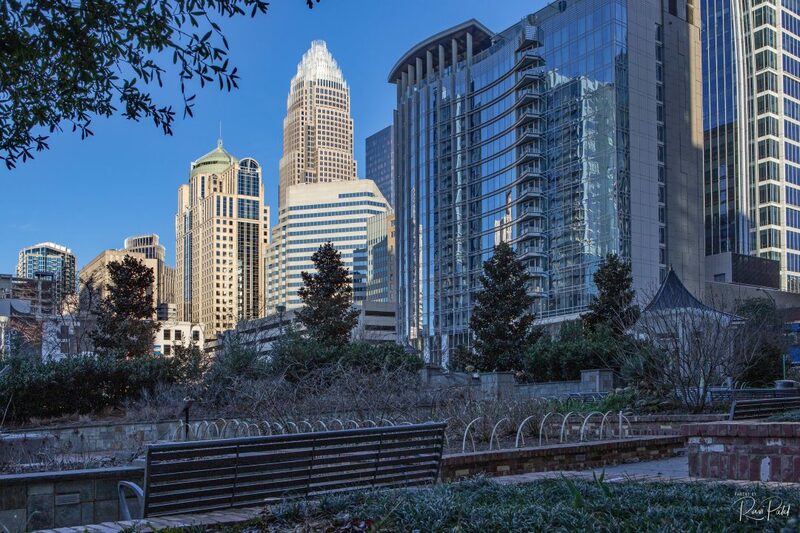 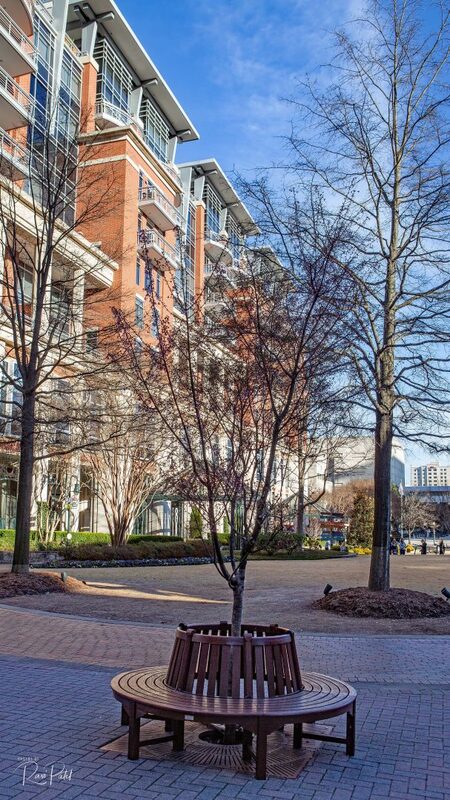 A bench in Romare Bearden Park to view the skyline of Charlotte.